Jane The Virgin — “Chapter Seventy-Four” — Image Number: JAV410a_0688.jpg — Pictured (L-R): Justin Baldoni as Rafael and Gina Rodriguez as Jane — Photo: Greg Gayne/The CW — ÃÂ© 2018 The CW Network, LLC. All Rights Reserved. 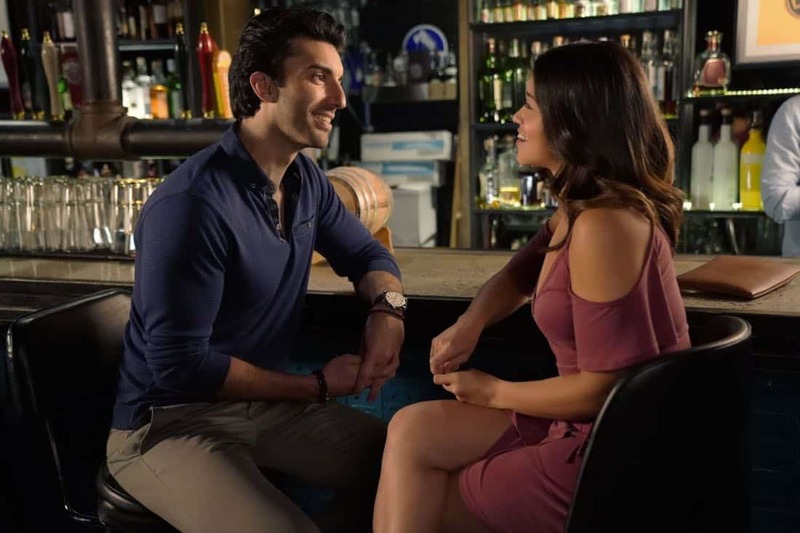 Jane The Virgin — “Chapter Seventy-Four” — Image Number: JAV410b_0213.jpg — Pictured (L-R): Justin Baldoni as Rafael and Gina Rodriguez as Jane — Photo: Lisa Rose/The CW — ÃÂ© 2018 The CW Network, LLC. All Rights Reserved. 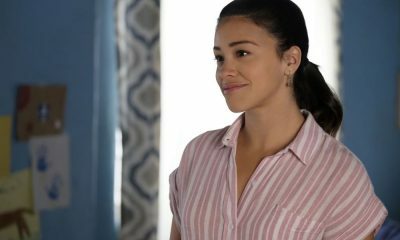 Jane The Virgin — “Chapter Seventy-Four” — Image Number: JAV410c_0020.jpg — Pictured: Gina Rodriguez as Jane — Photo: Lisa Rose/The CW — ÃÂ© 2018 The CW Network, LLC. All Rights Reserved. Jane The Virgin — “Chapter Seventy-Four” — Image Number: JAV410c_0060.jpg — Pictured (L-R): Yael Grobglas as Petra and Gina Rodriguez as Jane — Photo: Lisa Rose/The CW — ÃÂ© 2018 The CW Network, LLC. All Rights Reserved. 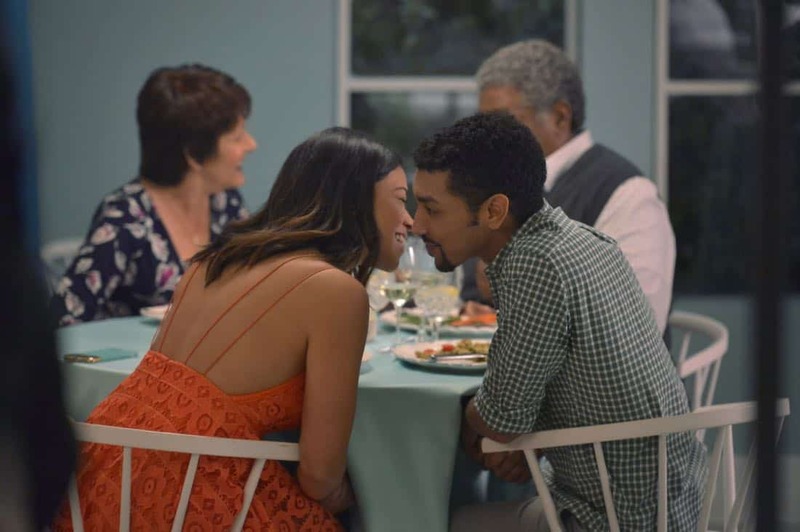 Jane The Virgin — “Chapter Seventy-Four” — Image Number: JAV410b_0133.jpg — Pictured (left): Gina Rodriguez as Jane — Photo: Lisa Rose/The CW — ÃÂ© 2018 The CW Network, LLC. All Rights Reserved. Jane The Virgin — “Chapter Seventy-Four” — Image Number: JAV410b_0145.jpg — Pictured: Gina Rodriguez as Jane — Photo: Lisa Rose/The CW — ÃÂ© 2018 The CW Network, LLC. All Rights Reserved. 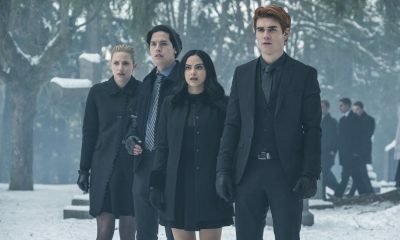 Jane The Virgin — “Chapter Seventy-Four” — Image Number: JAV410c_0106.jpg — Pictured: Yael Grobglas as Petra — Photo: Lisa Rose/The CW — ÃÂ© 2018 The CW Network, LLC. All Rights Reserved. 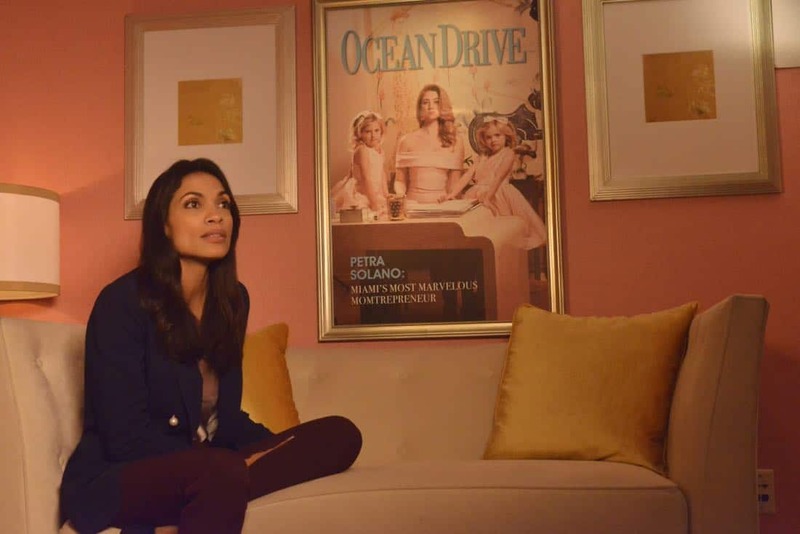 Jane The Virgin — “Chapter Seventy-Four” — Image Number: JAV410c_0053.jpg — Pictured: Rosario Dawson as Jane Ramos — Photo: Lisa Rose/The CW — ÃÂ© 2018 The CW Network, LLC. All Rights Reserved. 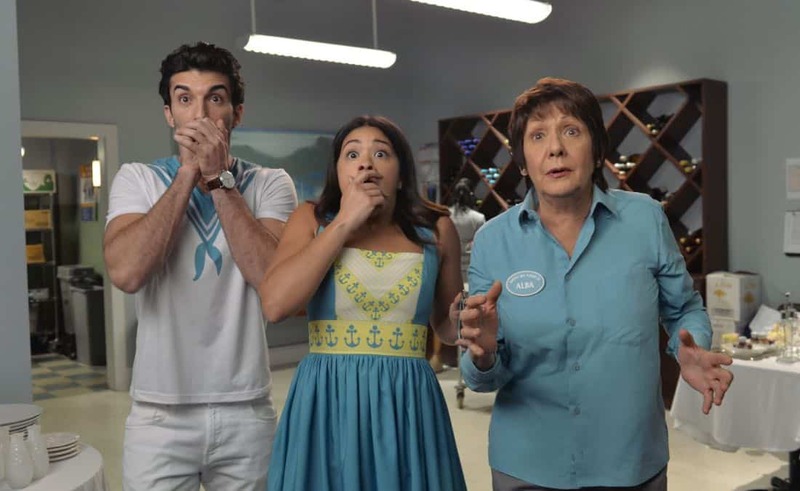 Jane The Virgin — “Chapter Seventy-Four” — Image Number: JAV410b_070.jpg — Pictured (L-R): Justin Baldoni as Rafael, Gina Rodriguez as Jane and Ivonne Coll as Alba — Photo: Lisa Rose/The CW — ÃÂ© 2018 The CW Network, LLC. All Rights Reserved. 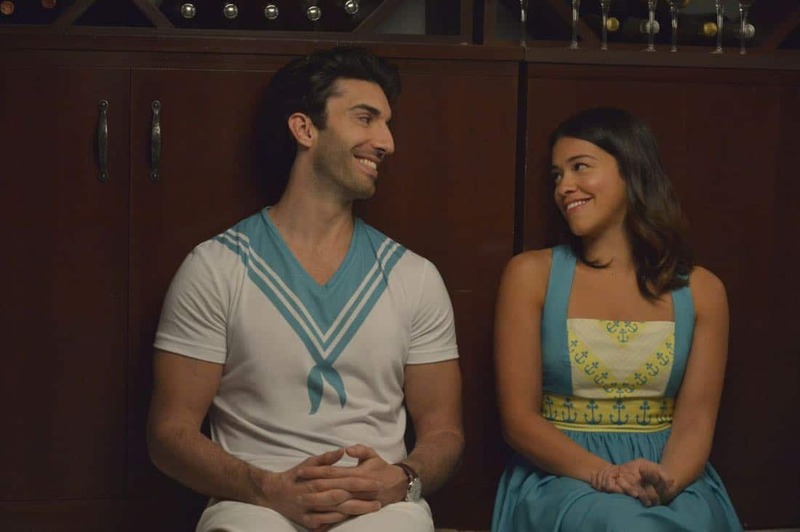 Jane The Virgin — “Chapter Seventy-Four” — Image Number: JAV410c_0579.jpg — Pictured (L-R): Justin Baldoni as Rafael and Gina Rodriguez as Jane — Photo: Lisa Rose/The CW — ÃÂ© 2018 The CW Network, LLC. All Rights Reserved. Jane The Virgin — “Chapter Seventy-Four” — Image Number: JAV410c_0596.jpg — Pictured: Gina Rodriguez as Jane — Photo: Greg Gayne/The CW — ÃÂ© 2018 The CW Network, LLC. All Rights Reserved. 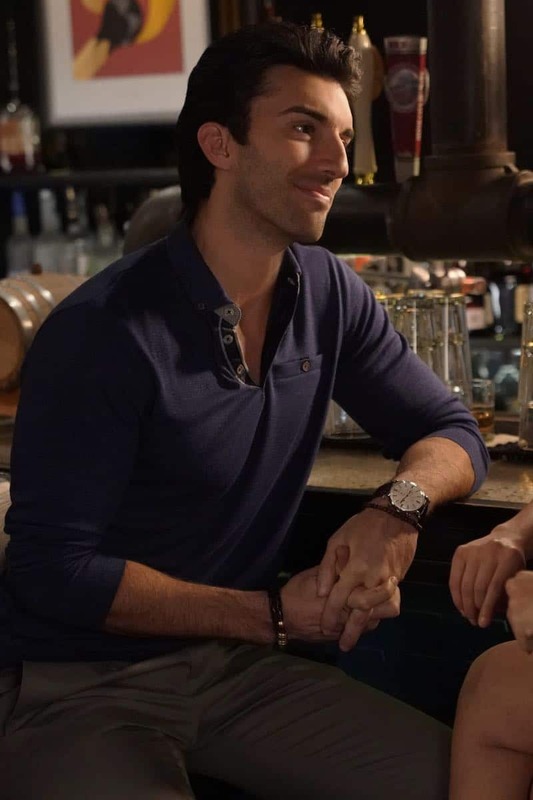 Jane The Virgin — “Chapter Seventy-Four” — Image Number: JAV410A_0656.jpg — Pictured: Justin Baldoni as Rafael — Photo: Greg Gayne/The CW — ÃÂ© 2018 The CW Network, LLC. All Rights Reserved.